Lucie Wicker Photography: BCAE Class THIS Monday! What good are your photos if nobody ever sees them? Learn how to turn your favorites into treasured heirlooms or gifts for your loved ones! 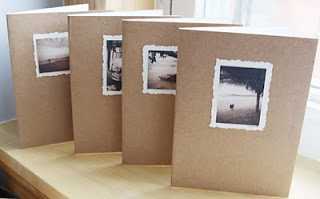 We’ll show you how easy it can be to transform your photographs into unique, thoughtful items for all occasions: ornaments, coasters, note cards, and more. You’ll learn how to work with different types of printing papers, adhesives, and sealants to create a variety of craft items. All materials will be provided. Interested? Sign up here! Got questions? Contact me!